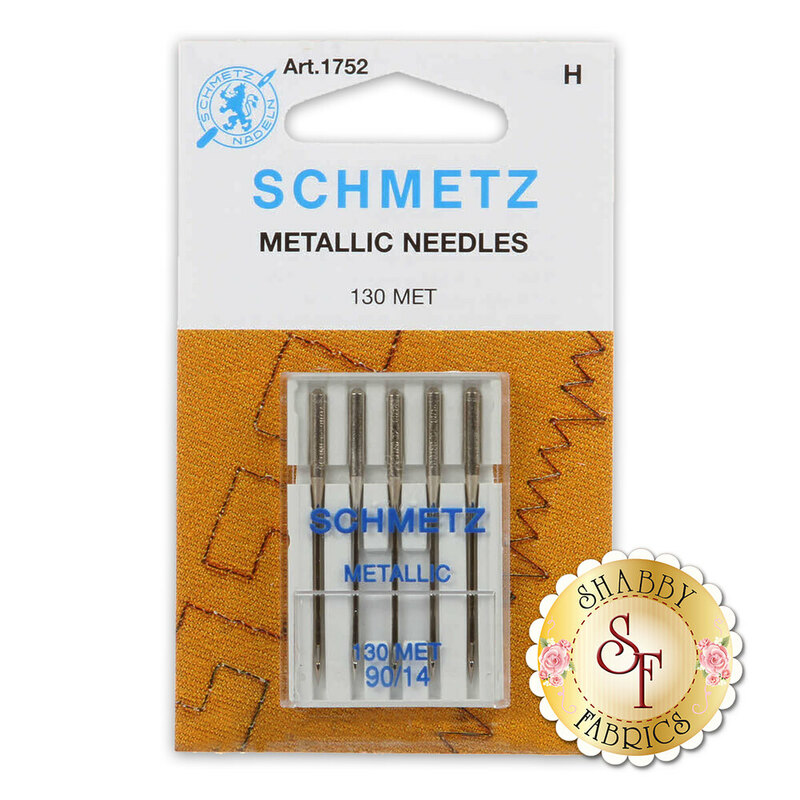 These Schmetz Metallic Needles are great for all kinds of sewing! Needles feature a large eye to make threading easier and a large groove to prevent shredding of delicate metallic threads during stitch formation. Use these needles for your next project! Contains 5 needles per package.